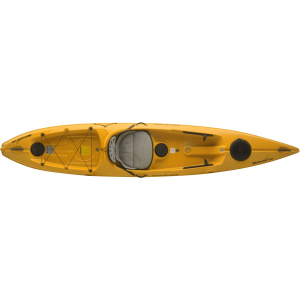 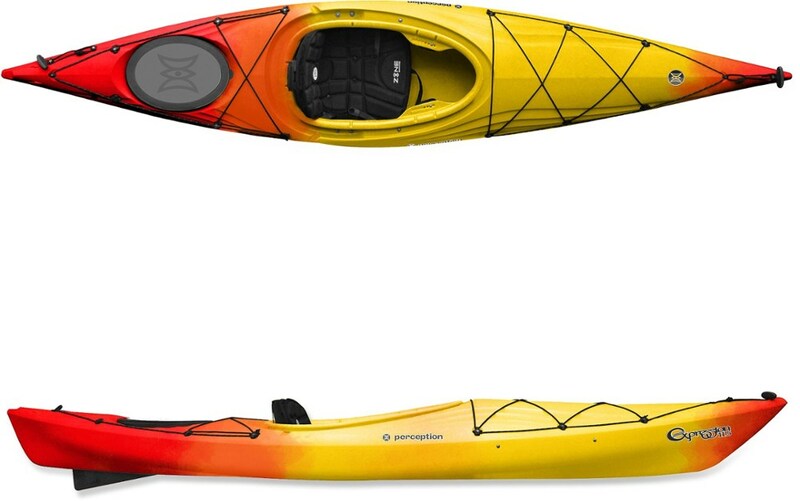 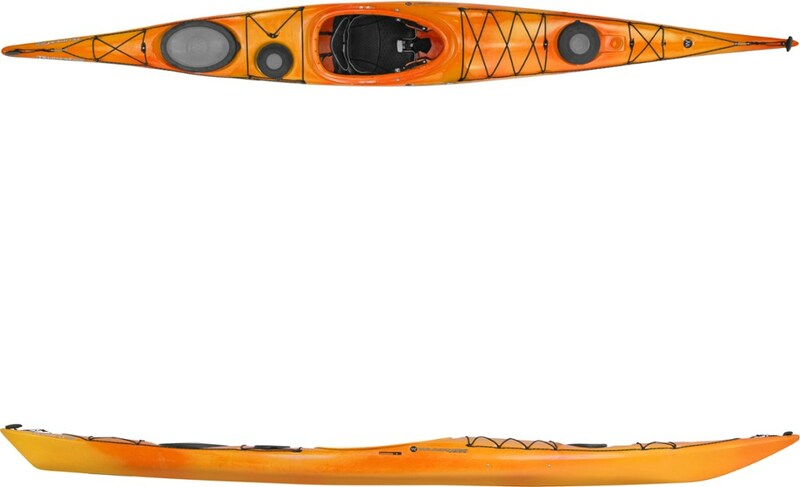 A high-quality ABS kayak designed for small paddlers, the Eddyline Fathom LV touring kayak has a tracking skeg, helping keep your bow pointed to your next destination in strong wind and current. 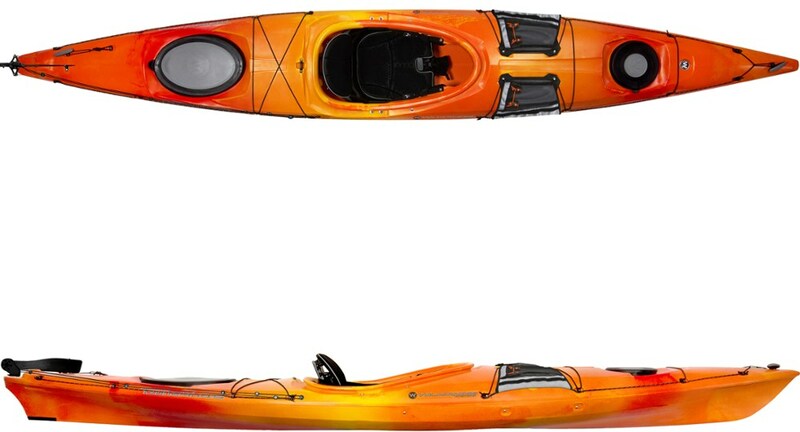 Intended for smaller paddlers, the Eddyline Fathom LV 15'5"Kayak is a nimble and efficient paddler. Incredibly versatile and fun, it's quick to accelerate and tracks on rail with the skeg down.